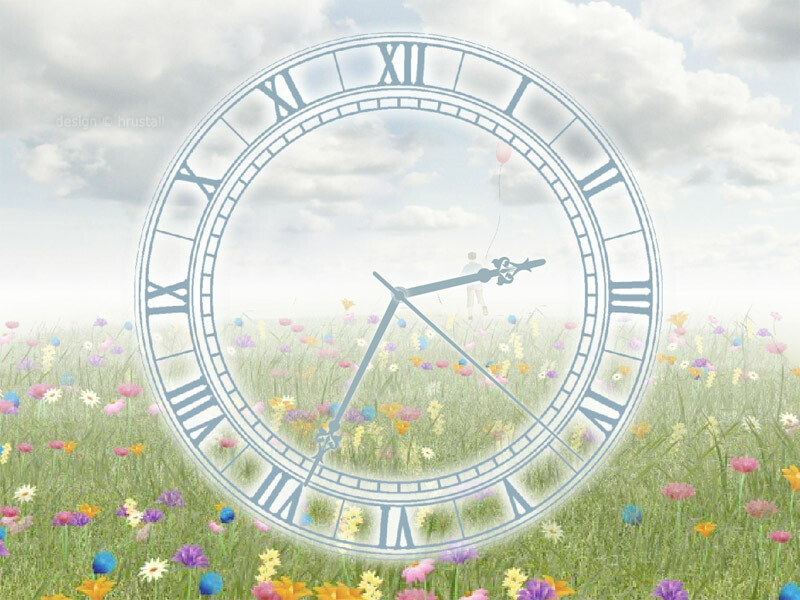 7art Everlasting Flowering Clock screensaver - Float into the world full of featheriness! 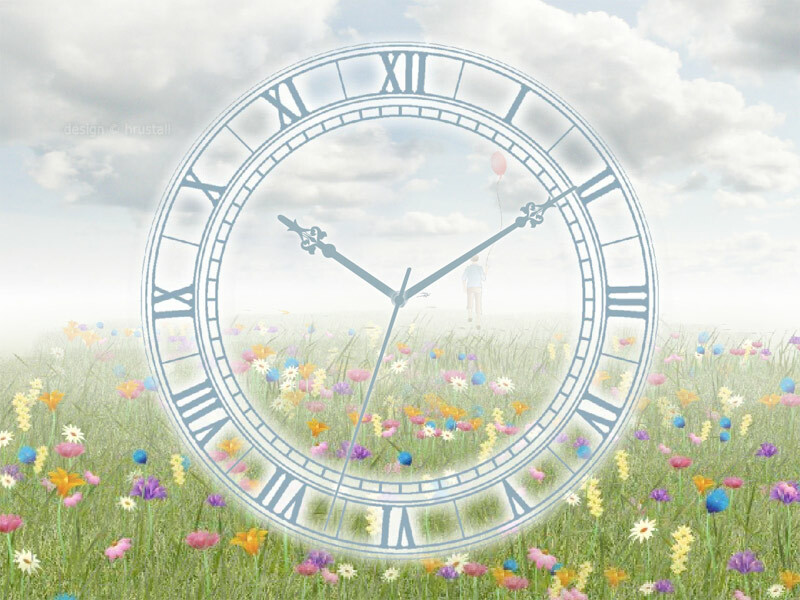 Join the space of timeless summer, unlimited skies, and herbs rich with sunlight! Enjoy butterflies vitality and float into the world of everlasting flowering which waits for you any moment you are ready to feel full of featheriness and easy happiness. 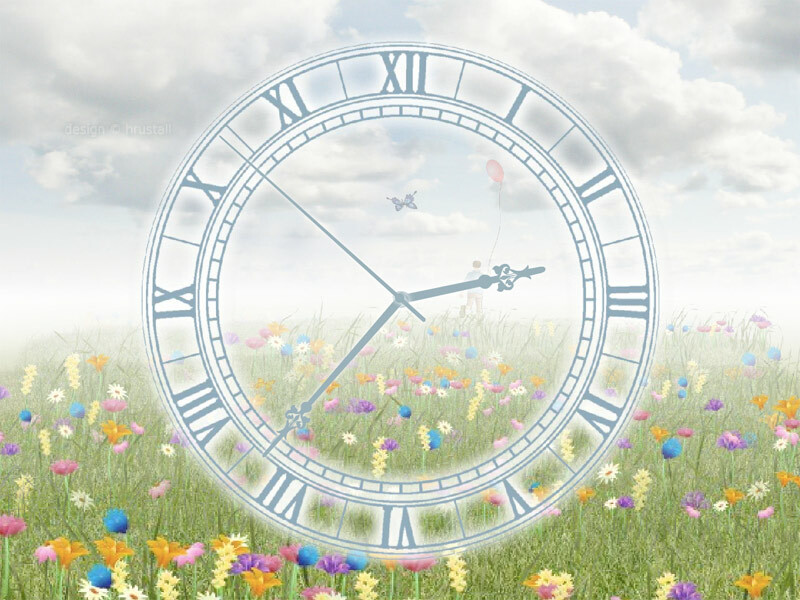 Float into the world of everlasting flowering!